HOMTOM HT7 3G Smartphone with Android 5.1 and 5.5 inch screen . 1 HOMTOM HT7 3G Smartphone with Android 5.1 and 5.5 inch screen . 1.1 Best Smartphone Below 50$ 5000 Rupees in 2016 . Homtom HT7 3G smartphone is a very pocket friendly smartphone which is a complete package with all the features of a good smartphone. The phone is available for $59.99 dollars ( INR 4000(approx)) which makes it super cheap. It comes with Android 5.1 hence you can enjoy the goodness of all the new applications. Android Smartphone with the biggest battery in the world Launched . 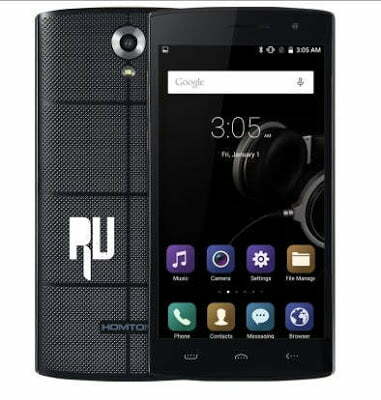 Homtom was Launched in September 2014 in Shenzhen, China. The brand was created to stand out as one of a kind. They specialize in producing cost effective smartphones that showcases large battery life using their micro innovation products. Their phone hence gives us an overall good user experience. 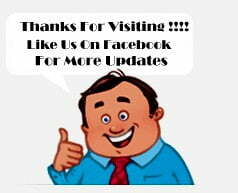 Their products are targeted to bring enjoyment and convenience in our daily lives. Best Smartphone Below 50$ 5000 Rupees in 2016 . So lets Start a Short Yet Detailed review of the HOMTOM HT7 . The Homtom HT7 comes with a sleek, ultra-slim body combined with a big screen of 5.5 inches. The back of the Homtom HT7 has a hexagonal grid with the Homtom logo which is shining at the back. The grid gives us a better grip and a very funky look. The better grip also lets Homtom Ht7 to survive accidental drops easily. The phone also features curvy edges to give it a over the top appearance. Redmi Note Prime Vs Redmi Note 4G Vs Redmi Note 3 Which one is best . The Homtom HT7 has a capacitive 5.5 inches screen. The phone comes with a 1280×720 pixels display. The IPS display gives us a sharp bright and stunning visuals. The display of Homtom HT7 is far more enhanced than the Lenovo phones. The resolution of 5.5 inches screen also gives us Big screen size to view movies and watch videos comfortably on our Homtom HT7. The Homtom HT7 comes with a very fast quad core MTK6580A chipset. The chipset is known for its architecture that supports the Android lollipop very smoothly. Hence, while using your phone, you must not feel any Lags on using your Android OS. The phone comes with a 1GB RAM which is sufficient for Minor multitasking . The phone also has an internal memory of 8GB with external SD card slots which further can be expanded upto 64GB. The GPU is Mali-400MP which is known for its relentless support for beautiful graphics. 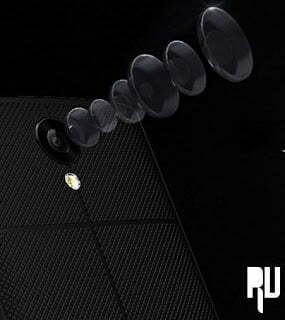 The phones comes with a camera of 5MP back and 2MP front which also has a flashlight. The phone has a battery of 3000 mAh which can be used upto 30 hours. The Homtom HT7 is truly a all packed phone. It has all the features of a budget smartphone let it be anything.The phone is optimal for a gamer looking for a very affordable phone. What truly amazing is that the phone has a power packed processor that can support the Android Lollipop for a price range of mere 4k ($59.99). This is a must buy for anyone looking a affordable smartphone with Good Features .